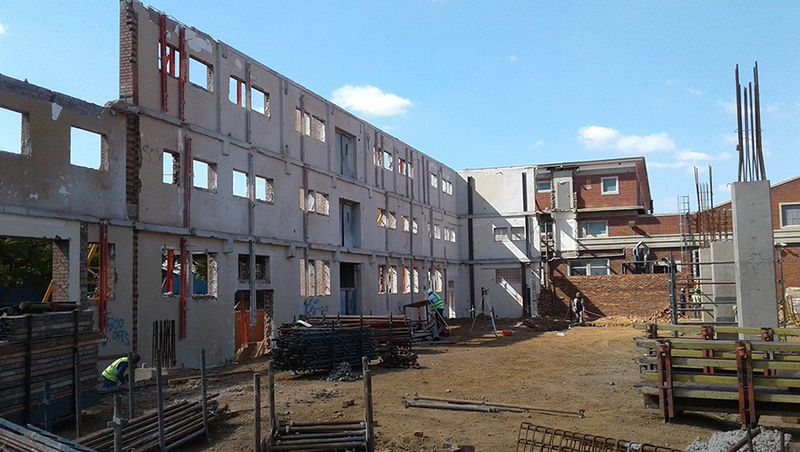 Some of the projects we have successfully completed in and around South Africa. 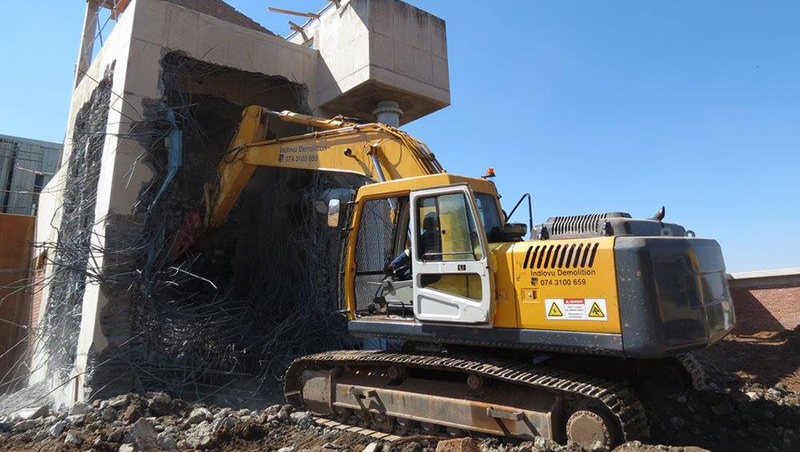 Demolition of various buildings and structures. 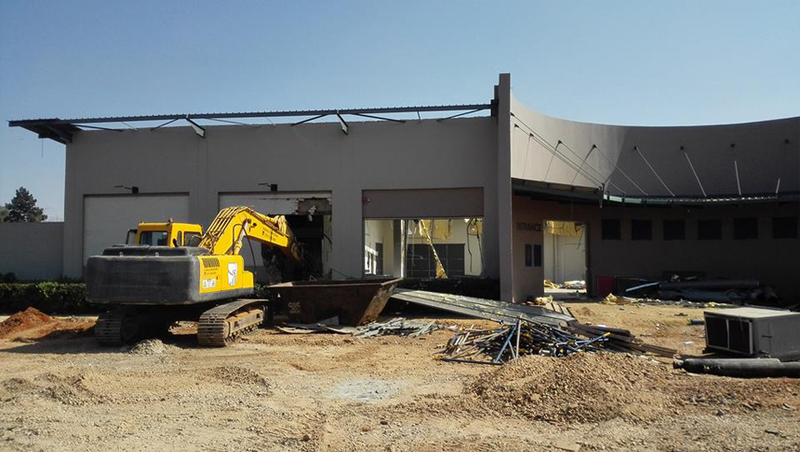 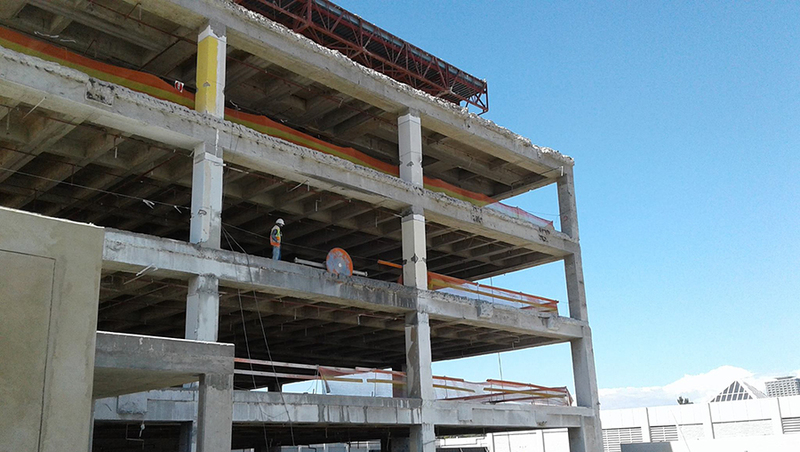 Demolition and removal of precast suspended concrete slabs. 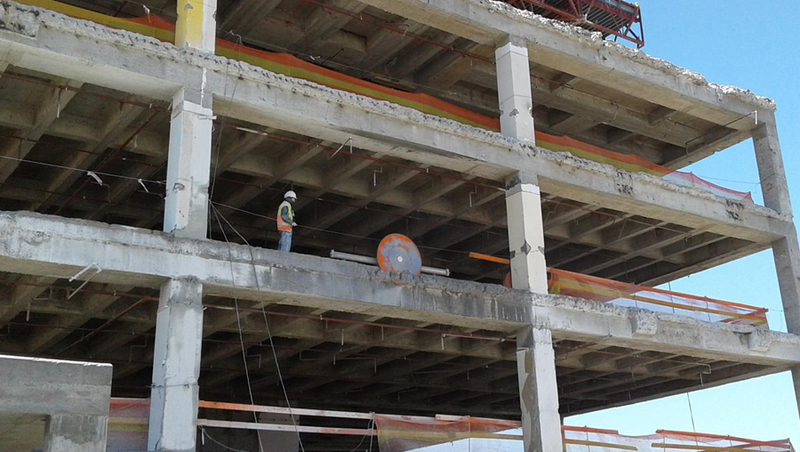 Removal of structural steel. 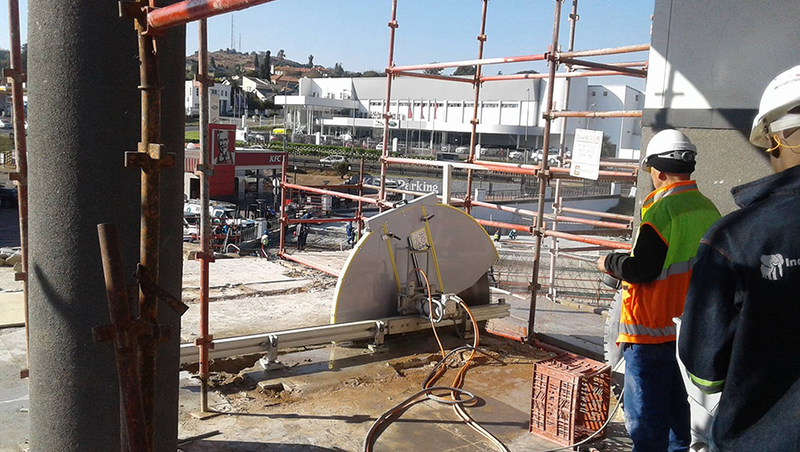 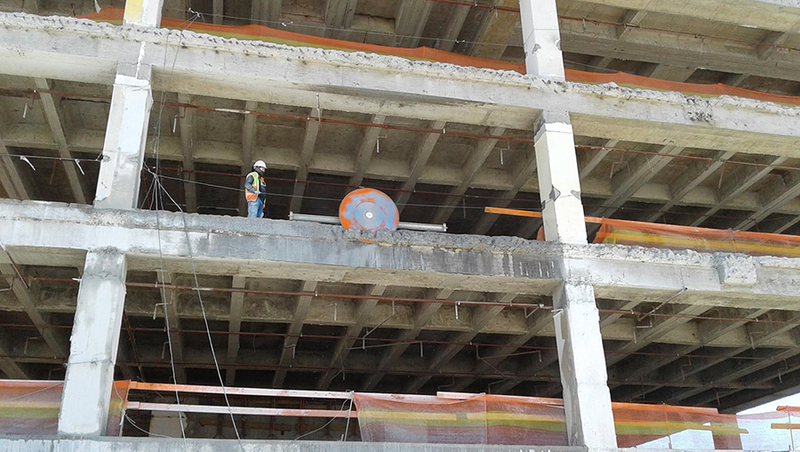 Cutting, coring and drilling of concrete structures for removal and demolition thereof. 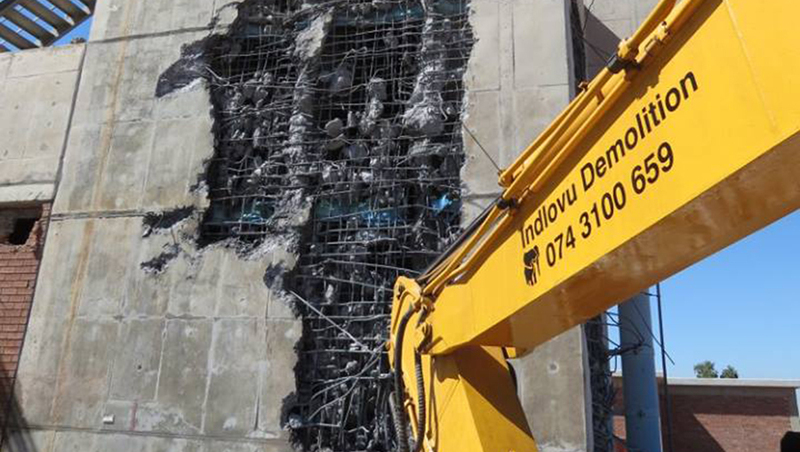 Dismantling of steel structures for re-use. 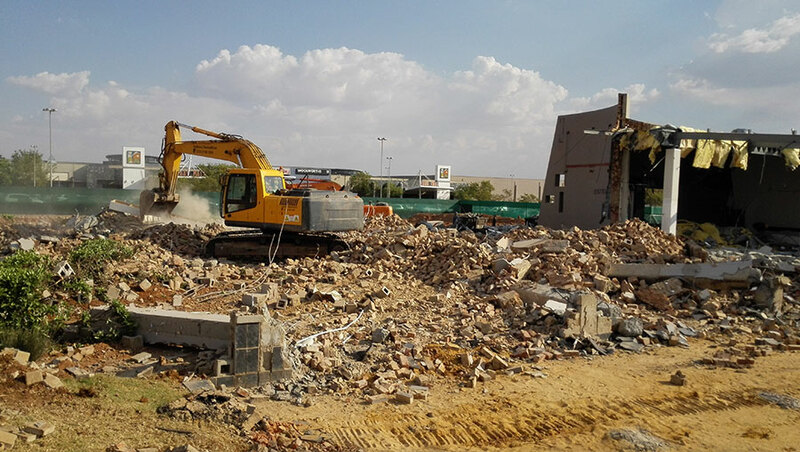 This is what a 80 year old + heritage wall looks like once we have cut and demolished the rest of the building. 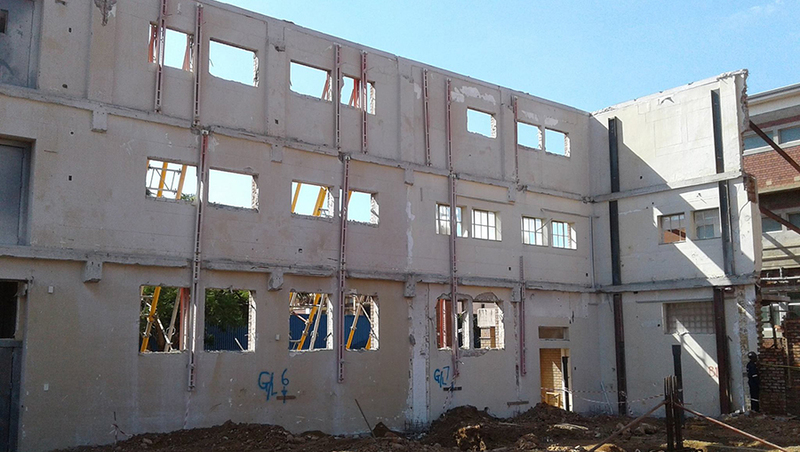 The building itself was 1600m2 per level. 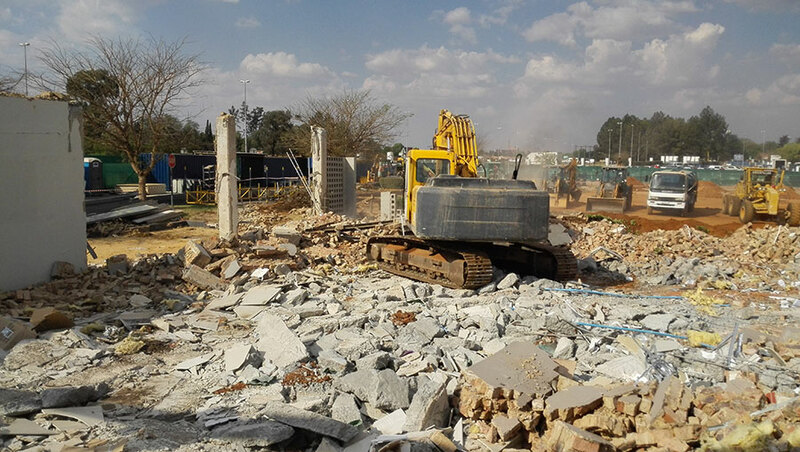 Demolish/dismantle various buildings complete. 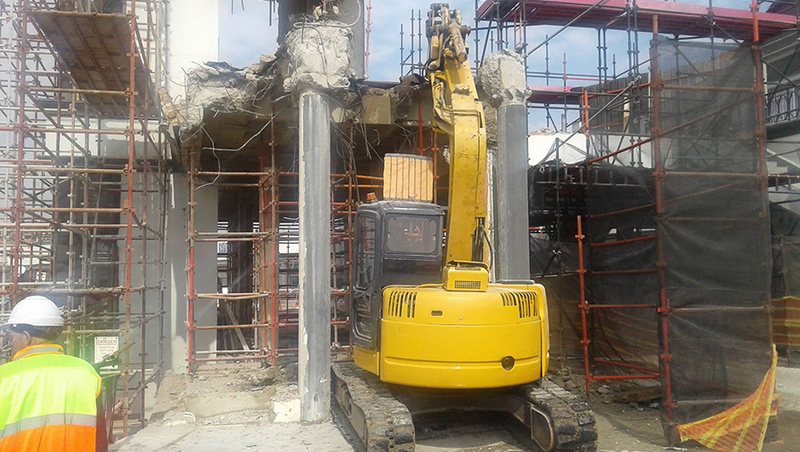 Saw cut cantilever slabs and remove from entrance structures. 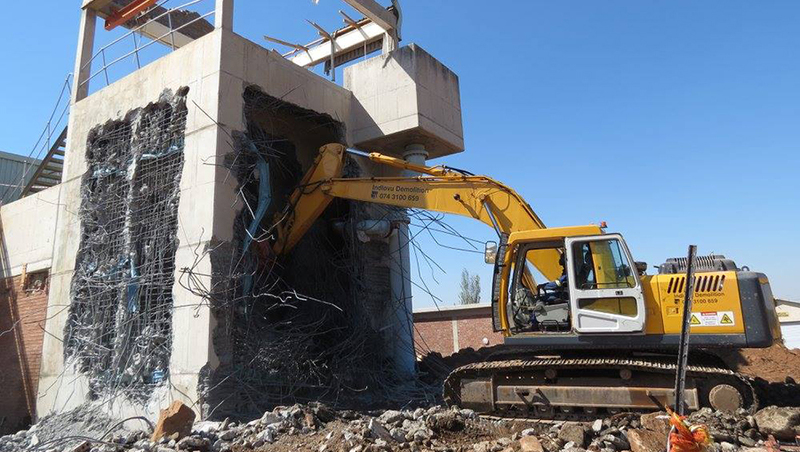 Hammanskraal Demolition of water chamber and related works. 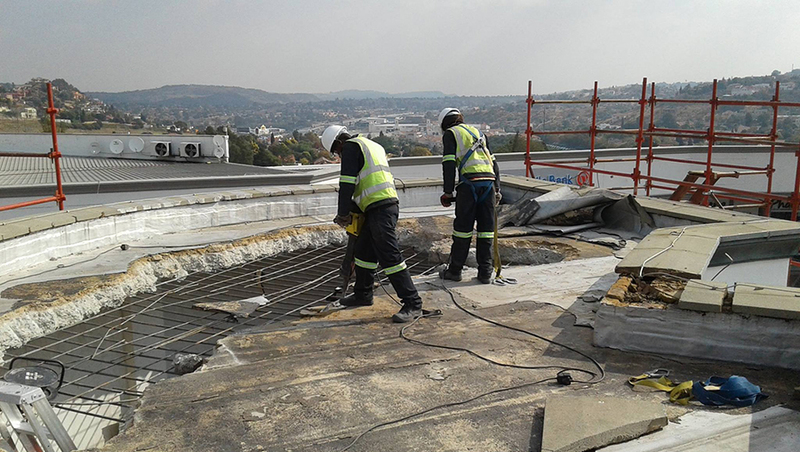 Working between the public in Johannesburg.